If you've been reading the newspaper or watching the news you may have noticed a lot of so called "experts" and "analysts" calling for a real estate price correction in the Lower Mainland. Many of these so called experts have been calling for a correction for the better part of a decade now. They said Vancouver was in a bubble and it was going to burst. Unfortunately, many people listened to them sold their homes and rented while waiting for the bubble to pop; but instead missed out on hundreds of thousands in equity... ouch! One of these days they are going to get it right. Markets don't go up forever and Vancouver is long over due to take a breather. How much? Who knows many are saying 10-20% (which is normal). If people want to make predictions on what they think the market is going to do over the next few years... fine go ahead, have fun and I'm sure it sells more newspapers. The problem I have is that many of these "experts" are basing a correction on income and the affordability index. Well, I have news for you the Vancouver RE market has not been based on fundamentals for a very long time. Yes, in most cities real estate prices are based on income (how much the local population earns and what size mortgage they can take on). This is one of the key factors that determines RE prices in most regions. NEWS FLASH Vancouver is not a normal market and our prices are not predicated on local income and affordability. Ask anyone on the street and they will tell you that in 5 seconds. 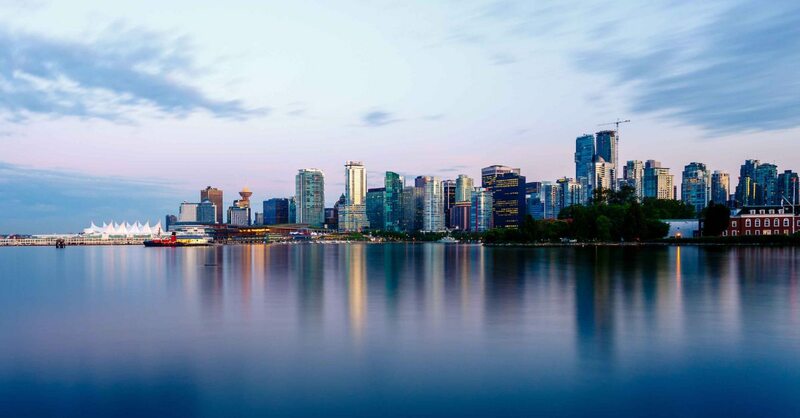 Vancouver is an equity driven market (lot's of locals bought in 10-15 years ago and have rode the market up) Vancouver is a prime target for foreign buyers as well as the rest of Canada. This is where people want to live (Demand is high thus prices don't work off fundamentals). Do you think New York City or London or Hong Kong real estate prices are based on fundamentals of income and affordability? If they were, the typical resident would need to earn $250K a year to afford a modest 1-bedroom apartment. If Vancouver prices do take a correction (which they will in time) it's not going to be based on fundamentals. Our home prices didn't double over the past decade based on fundamentals so why would we now have a correction based on those fundamentals? Remember buying a home should always be looked at as a long-term commitment. I can also tell you that's it's a lot better being in Real Estate than being on the outside looking in. Just ask those people who took the "experts" advice 7 or 8 years ago.